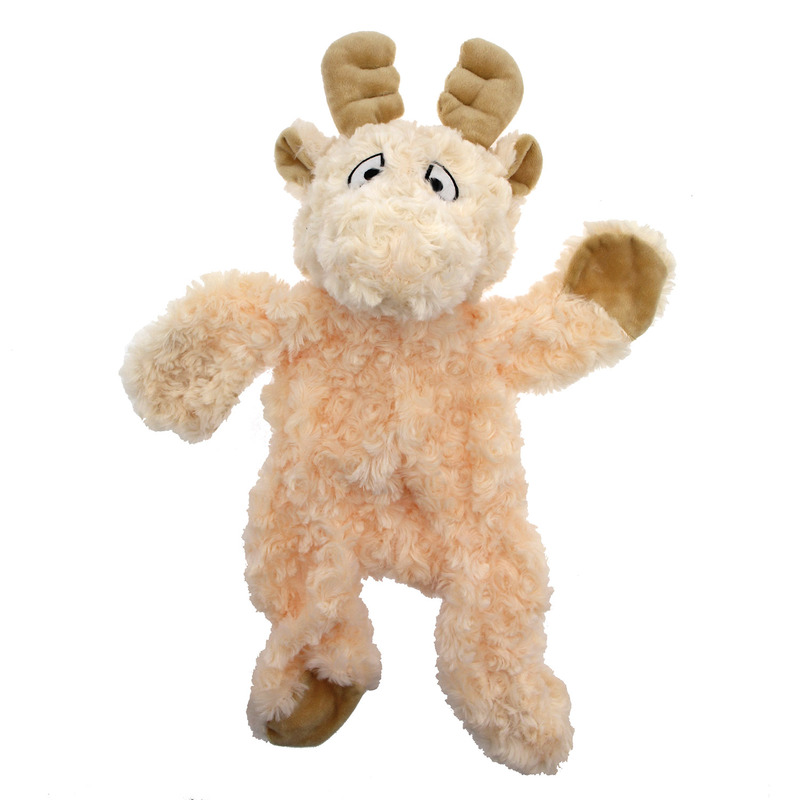 Dogs will want to head for the hills to play with the Mountain Rascals Dog Toy Moose! The Mountain Rascals Dog Toy is a fun and soft toy ready to get your dog loving nature. 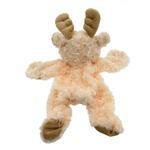 Toy is stuffing free so there is no mess and dogs will have floppy fun. Made with soft curly fleece and embroidered features. Collect all their mountain friends! BaxterBoo had a great selection and detailed guidelines about their products that helped us choose what would work best and fit our dog. Can't wait to receive our order!